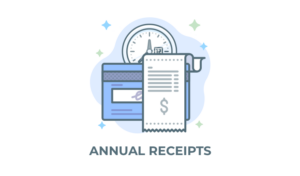 Accept donations quickly and easily using Canada’s leading payment services provider. 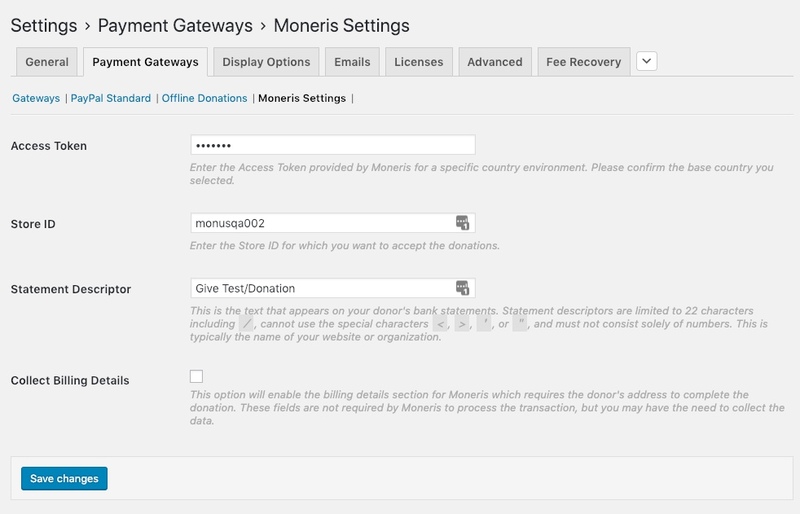 This payment gateway add-on allows you to connect Give to your Moneris account to accept credit card donations online. In order to accept payments with Moneris using Give you will need to have an active Moneris account, the Moneris Give Add-on, and the Core Give plugin installed and activated. After your Moneris Add-on is activated, go to “Donations > Settings” and click on the Payment Gateways tab. There you will see the default Payment Gateways (PayPal Standard, Test Payment, and Offline Donations). You should also see Moneris Settings as an option as well. Click on that menu item to set up Moneris as an active payment gateway. If you would like to accept credit cards directly on your website with Moneris you will need an SSL certificate to secure transactions. 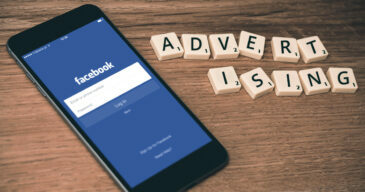 It is recommended that you test your gateway integration prior to going live with any of your campaigns. For less technical users, we recommend using your live credentials and $1.00 payments. This is because Moneris’ testing environment is shared and can be confusing when testing if you have never worked with such a system. The live test payments can always be refunded and you won’t be burdened with swapping API keys and searching transactions. Also, there is a list of test cards available which you can use to process a successful donation. Be sure to enter the proper credentials for the environment you’ve logged into. Please note: If you use the credentials of Canada account, then set base country as Canada. If you use the credentials fo US account, then set base country as United States. If any other country is set as base country then processing the donation will throw error. 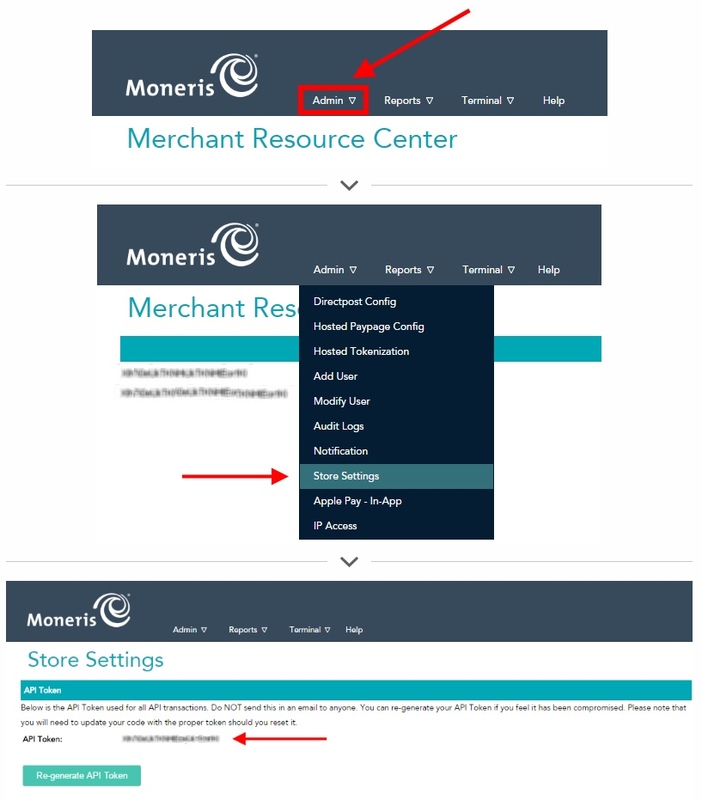 The easiest way to proceed is to have the settings screen pictured above in one tab and to open your Moneris Merchant Panel in another browser tab. 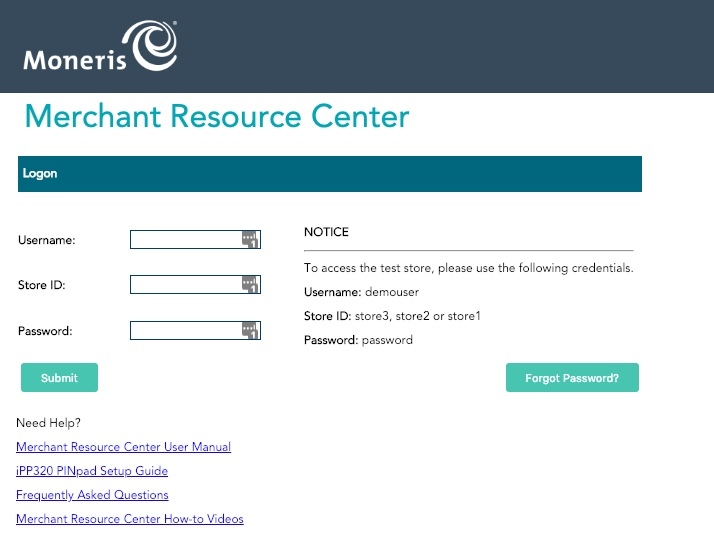 Enter the Store ID which you login to the Moneris merchant panel with into the Give settings. 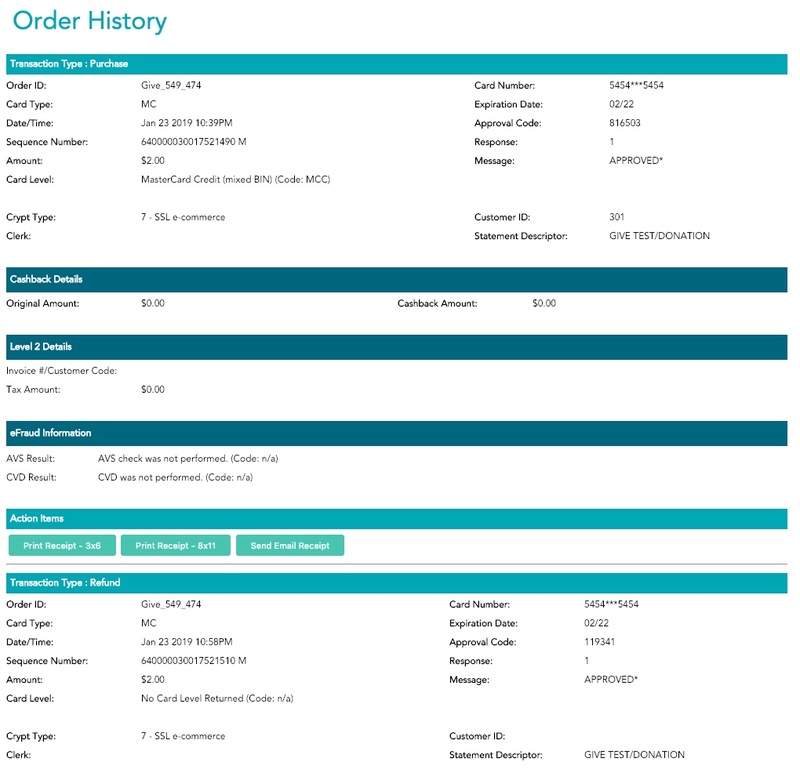 Inside the Moneris Gateway merchant account, you need to obtain an API Token. Go to My Account and click on the Admin menu item in the top navigation. Then click on Store Settings and click on the button to generate an API Token is you do not already have one. If you already have an API Token, you can use that one. Once you have the API Token copy and paste it into the appropriate settings field within Give. A donation refunded using GiveWP via your WP-Admin. Note: If you refund a donation at Moneris you will have to update the donation’s status manually within Give on your website.